Sacred Healing: A Guide To Getting It. 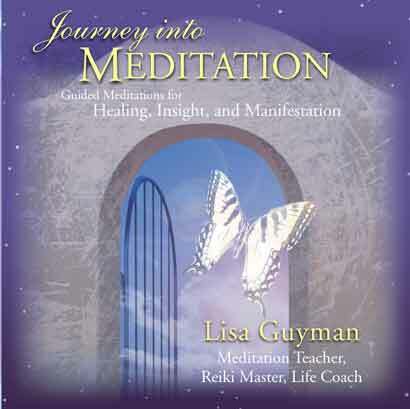 Contributions by ten authors including Lisa Guyman. 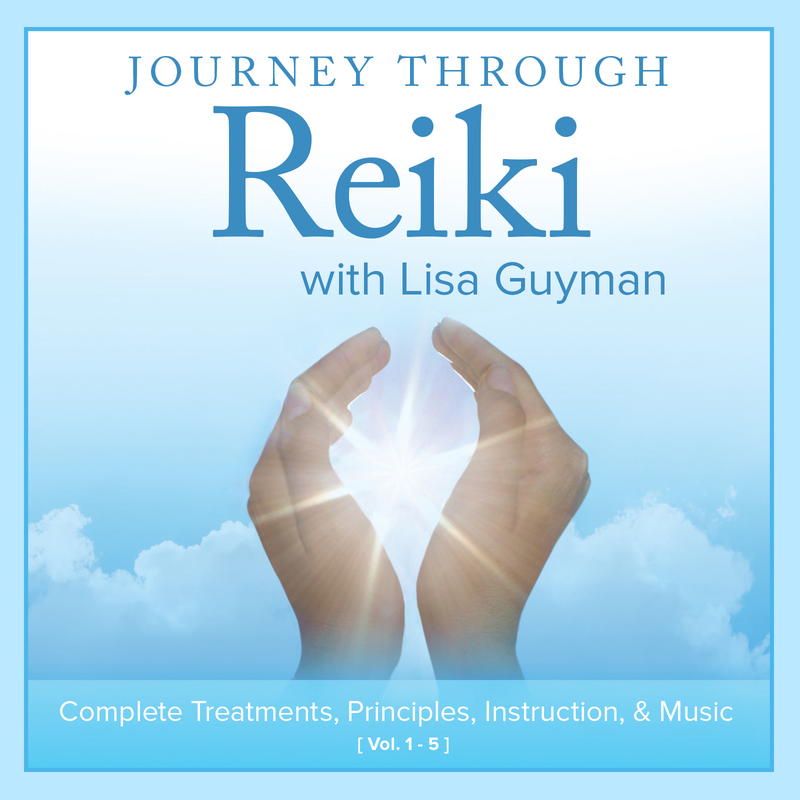 Take a journey with Lisa into the world of meditation and receive new insight and new knowledge about what meditation is and isn’t. Anyone can learn to meditate, but it is important to clear misconceptions first, otherwise you may take a meditation course and become discouraged (stopping before you even start). You see in meditation, thoughts are O.K. they are part of the process. And many meditations will feel ‘ordinary,’ but if you continue the practice you will reap many benefits. Learn about the tremendous benefits of meditation as I take you with me on my personal journey of meditation. Read Lisa’s chapter for free, or download Lisa’s chapter in PDF format for $2.99, or purchase the book .